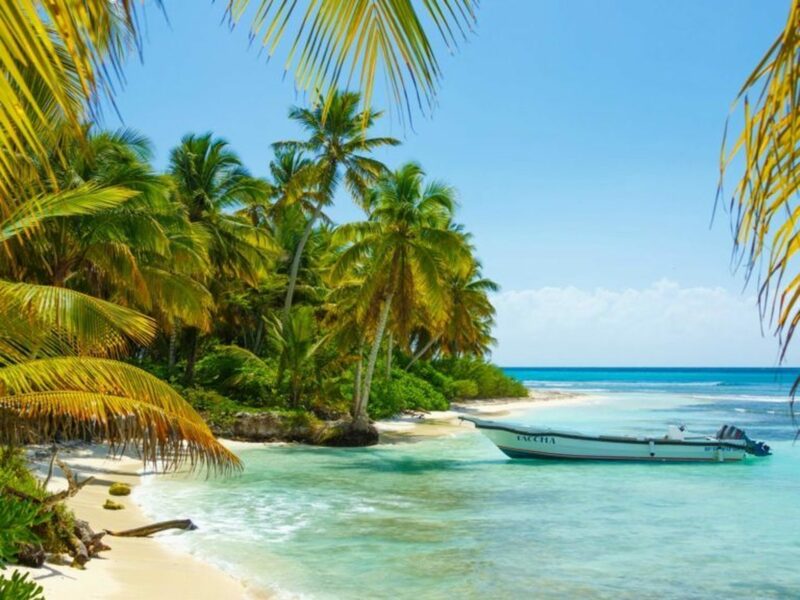 Perfect for boaters, the beautiful Caribbean island of Anguilla is famous for incredible sites like Prickly Pears Cays and Shoal Bay for snorkeling, and beaches at Rendezvous Bay and Shoal Bar Beach. The island of Anguilla is just spread out enough that it can’t be totally hiked. You’ll need a taxi to get around on land, or you can charter a Caribbean boat and set sail around the island! Stop in to try the huge variety of dining options in Anguilla, and while you’re at it, don’t forget to get that fruity umbrella drink! Anguilla may be known for luxury and riches, but at its heart, the island offers a laid-back vibe, a friendly atmosphere, and a lot of fun – even in the food. Check out the many food carts, live music venues, and picturesque side streets where goats and other domesticated animals roam freely. Anguilla is consistently rated the safest island in the Caribbean, so there’s no need to fear taking a nice long hike all around the island--make sure to try the Katouche Trail and visit an Iguana Cave. If you are interested in being treated like a star, there are many star-rated restaurants, spa services, resorts, and world-famous golfing. You can also take a horseback ride on the beach, or even charter a helicopter to get the best view of the island available. Food trucks and small restaurants dot the island all over, serving everything from fried chicken to lobster. No exploration of Anguilla dining is complete without experiencing The Dune Preserve. Owned by reggae star Bankie Banx, the eatery is known for live music, a laid-back vibe, and its open-air atmosphere that sprawls across the beach. The food includes classic Caribbean fare like fish cakes, paired with homemade rums and more. One classic experience of Anguilla dining is the food truck, and if you stick around for long, you’ll probably come across Hungry’s. This food truck is known for serving quesadillas, filled with lobster, smoked salmon, shrimp, and other local meats. You can also try stewed goat, shrimp creole, stewed conch, and a Caribbean classic: pea soup with pig tail. The water is what Anguilla is known for, and the fun ranges from luxury yacht charters to surfing school. You can try your hand at sailing, or rent a sailboat with a captain to enjoy cruising around without the work. Deep sea fishing is a favorite Anguilla activity, and the game is always worth telling your buddies about back home. Don’t forget to keep an eye out for whales while you’re on the water! 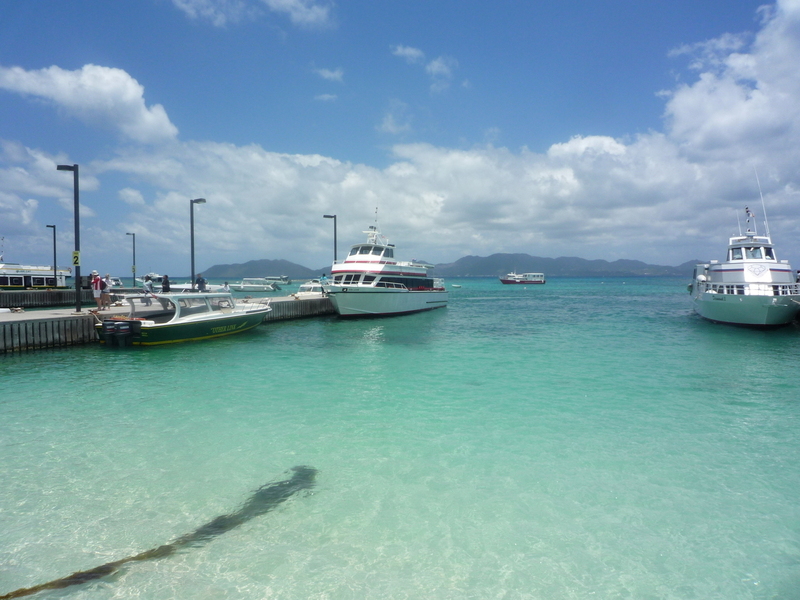 Anguilla is also a fantastic place for snorkeling or scuba diving. The natural reef around the beaches is full of life, making it the perfect spot for exploring. Don’t have your own equipment? No problem. Anguilla is full of shops to rent surfboards (about $120 per day), snorkeling gear, boats, and more. If you want a taste of the local culture, you can’t miss the live music scene. Often found at restaurants, like the famous Dune Preserve, which features owner and reggae artist Bankie Banx, this is a key part of the Anguilla activities that you can’t miss. Want to explore the island’s natural beauty off the water? Try taking a quick jaunt to Dog Island, where you can see tons of wild sea birds in an undisturbed natural habitat. Anguilla is known for its world-class golfing, often attached to one of the several resorts on the island. The impeccable green with a view of the water has been a favorite of golf enthusiasts from around the globe. The resorts also offer spa services. Imagine relaxing with a seaside massage while the relaxed pace of the Caribbean quickly becomes your new normal.